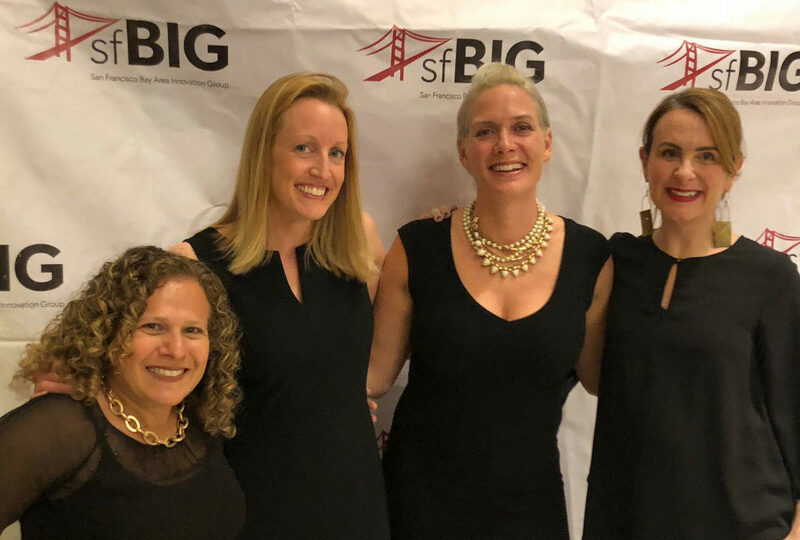 This past November 14th 2018 the Media Matters Worldwide team was thrilled to be honored as “Boutique Agency of the Year” at the San Francisco Bay Area Interactive Group’s (sfBIG) Hal Riney Big Stars Awards Gala. 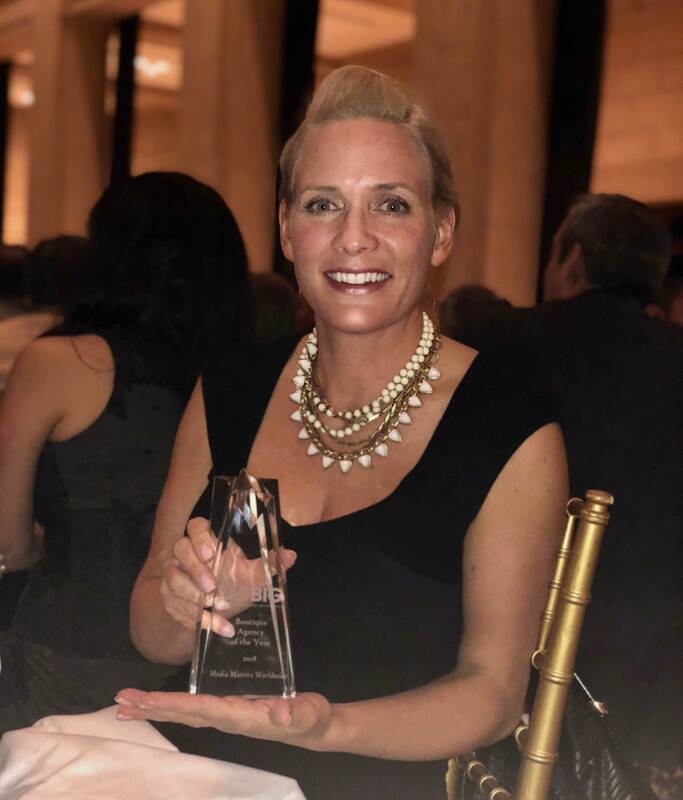 Representing MMWW at the event and accepting the award was Josy Amann, our agency’s Co-Founder. The entire MMWW team is honored to receive this recognition, particularly in light of there being so many talented teams in our category and in overall attendance at the event. Our 2019 is already off to a successful start, and we are committed to continuously applying our tech-forward media strategies and analytics to all our client initiatives.